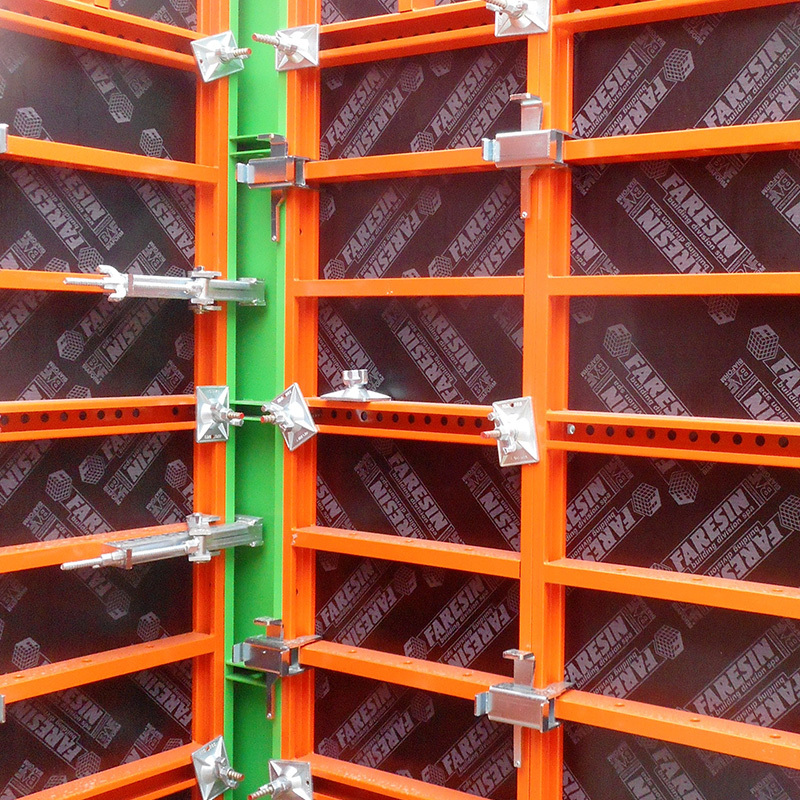 Faresin Formwork is the top Italian manufacturer of formwork and systems for industrialised construction, and ranks among the top five players in the industry worldwide. This is also thanks to their extensive and complete offer of formwork, with characteristics of true excellence, able to adapt to any need and request in the world of construction. P Light, S100 and S120: these are the Faresin Formwork ranges of formwork for walls, that efficiently fulfil every work site requirement thanks to versatility, modularity, lightweight and fast assembly. The PLight range is perfect for sites where there is no lifting equipment and for residential, industrial and road works. 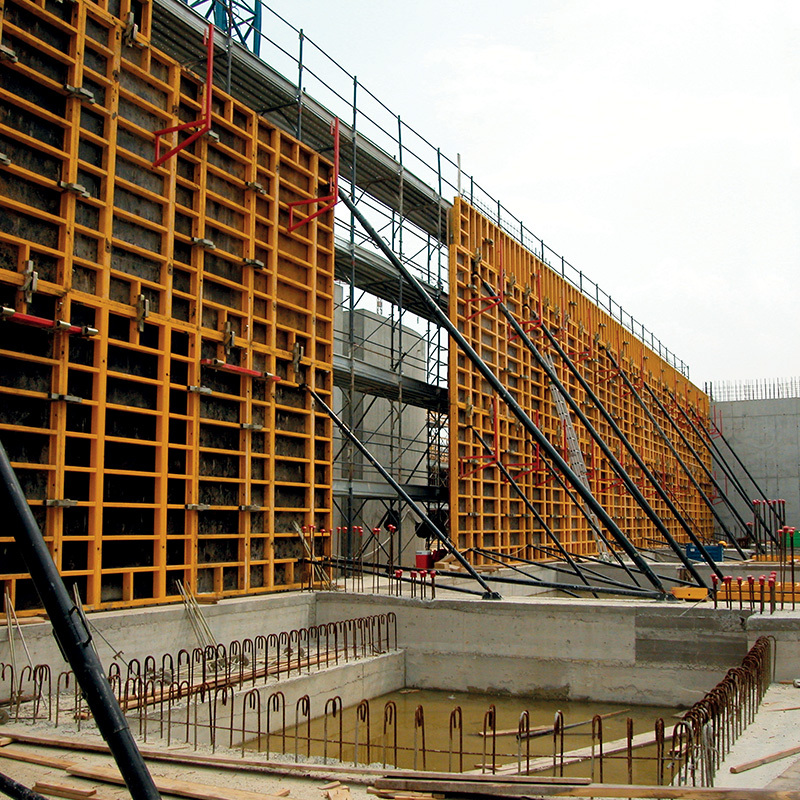 The various modules (H300, H2700 and H2500) make it possible to achieve formwork heights between 2.5 and 3 metres. The line is completed by series H1500, with panels that cover a range of widths varying between 30 and 75 centimetres. All modules are also available in versions with multiple holes. Formwork for walls in the S100 range also make it possible to build walls and so forth while cutting working and assembly costs. 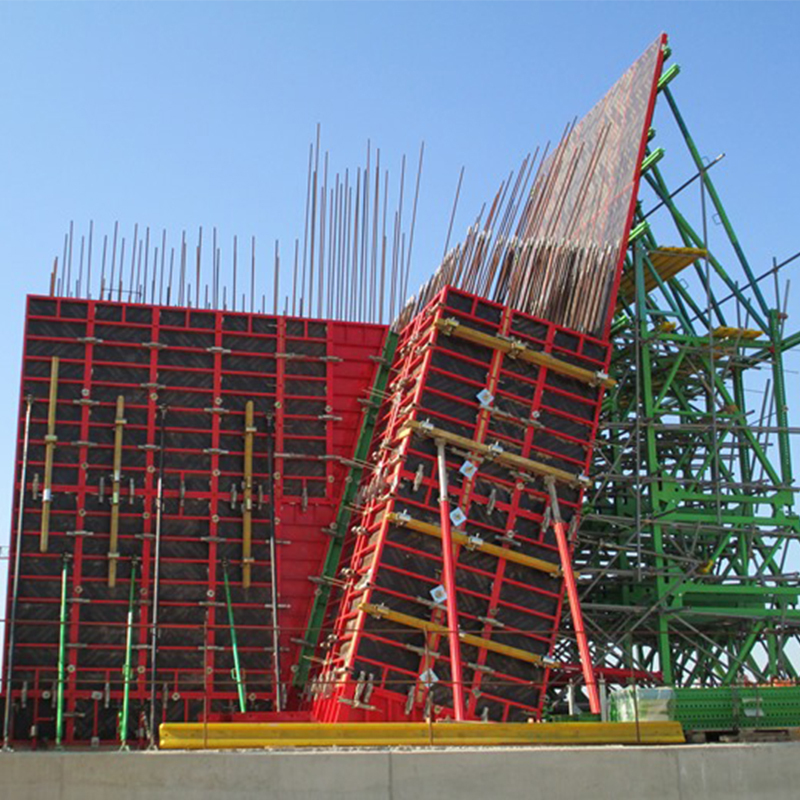 The formwork, assembled together, creates the shape of the wall being built. Available in various modules for every height- and width-related need, they come in steel and aluminium and can also be used in combination. With the relative accessories, it is also possible to build combinations for bases, plinths and pits. Lastly, the S120 range of formwork for walls is perfect for the construction of walls for residential and industrial buildings. Both steel and aluminium modules can be coupled together. Elements such as the multipurpose corners and the connecting accessories that make it possible to create perfect modules for each specific need, speed up and streamline work in the worksite.